A kids backpack for your young student & a retractable leash for the instructor. 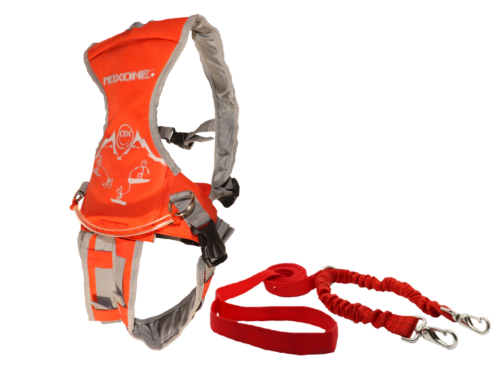 MDXONE “OX” has a 16 feet retractable red tape/cord with two 12” bungee cords at the end to connect into the Backpack/harness attachment points. 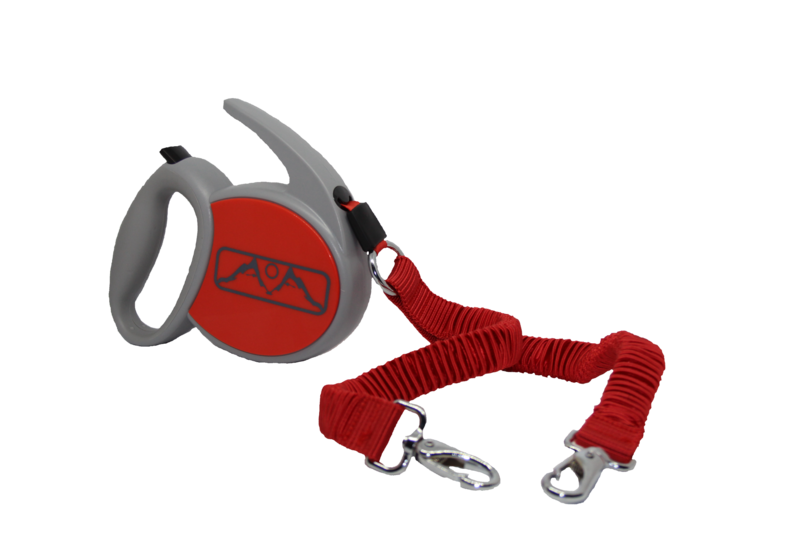 With the retractable leash, you can now decide the distance between you and your student with a simple push on the stop/release button with your thumb. Let your child go on his/her own. 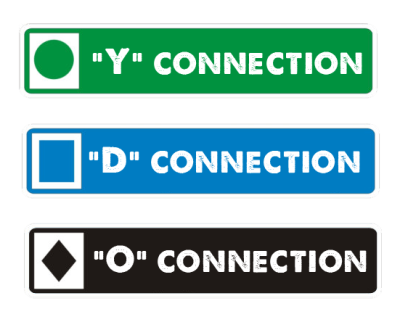 Press the stop button to slow him/her down, prevent a front edge or make them turn. When hitting the stop button, the bungee cord will extend slowly which will not cause a jarring effect on the student. No more playing human yo-yo with your child. There’s no lock button on the leash, only a stop button. Three attaching points for the Leash. You’ll also like the two grab handles.